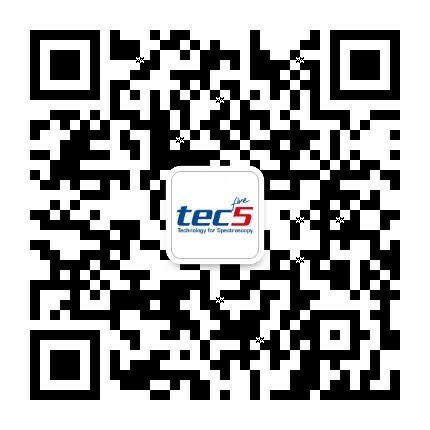 tec5 has been developing OEM operating electronics for detector arrays [NMOS, CCD, InGaAs und CMOS] and spectral sensors [e.g. from Carl Zeiss, Hamamatsu] in close cooperation with their manufacturers for many years. Therefore, we offer a variety of high-quality components for state-of-the-art spectroscopic devices. We focus on high speed and dynamic as well as long-term stability. The modular design offers compatibility for many detector types on the market. As interface USB, Ethernet and PCIe are available. In addition, special electronics like electronic multiplexers or cooling controllers for peltier-cooled sensors complete the product portfolio.